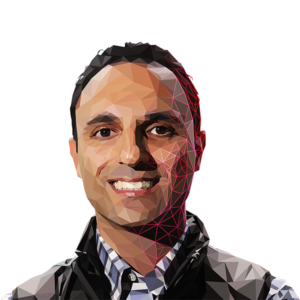 Ardy Arianpour is CEO and Co-Founder of Seqster. 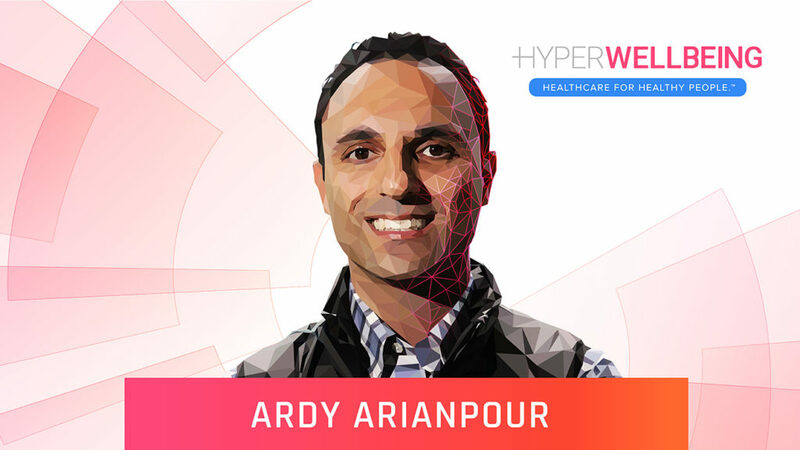 Ardy is a visionary genomics executive and serial entrepreneur in the biotech industry. Prior to starting Seqster, Ardy launched several clinical and consumer-based genetic tests as CCO of Pathway Genomics, and SVP of Ambry Genetics that sold to Konica for $1B in 2017. He is one of the main architects in launching the first commercial clinical exome sequencing test in 2011, establishing the value of next-gen sequencing in the clinic. As a key player in the 2013 landmark SCOTUS decision scrapping gene patents, Ardy played an instrumental role in expanding genetic testing access. Ardy received his BS in Biological Sciences from UC Irvine and an MBA from Marshall Goldsmith School of Management.